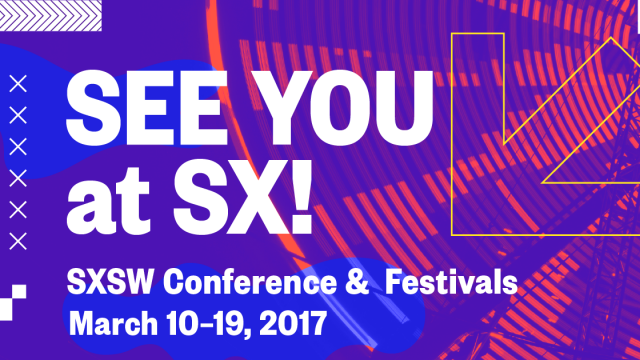 One of the most exciting technology events of the year SXSW Interactive is back with a new Fintech category of events – we love this! The new Fintech category of events are geared towards the growing FinTech community and range from workshops and panel sessions to the exclusive SXSW Accelerator Competition and pitch event, where 50 startups compete for a place among SXSW’s exclusive class of winning companies and success stories. There are more than 4,000 interactive events, making it difficult to navigate, so thanks to our friends at Leverage PR – who put together this annual ‘SXSW FinTech Event Round-Up’ highlighting some of most highly anticipated events and speakers in the industry, you’ll have an easier time navigating and finding your way to the top SXSW Fintech events. The CSTMR team will be in attendance, so if you’re planning on attending, please shoot us a note, we’d love to meet up.